We offer 2 unique walking tours - one is an evening lantern-led tour showcasing the history & mystery of Bar Harbor, the other is an afternoon historical tour of Bar Harbor's waterfront & maritime background. 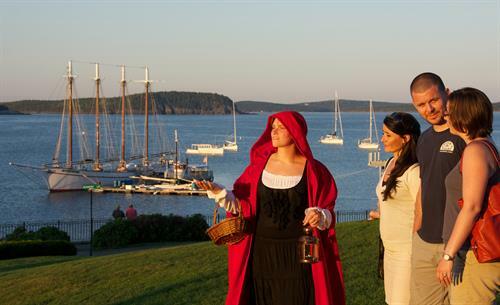 Come with us on the twilight tour of historic Bar Harbor to find some of the mysteries behind the history & have exclusive access to 3 haunted & historic properties The Bar Harbor of yesteryear will come alive as we blend colorful history with real stories! Experience a one-of-a-kind evening as you wind through town, visit the Shore Path, & take a trip by the Village Burying Ground.Hear ghostly tales, Prohibition anecdotes, cemetery lore & more. The moderate walk, which begins in the center of town, is suitable for all ages & lasts 90 minutes. By reservation only; refunds if cancelled due to rain.  $17.50 adults, $8 children under 12, free children under 5. 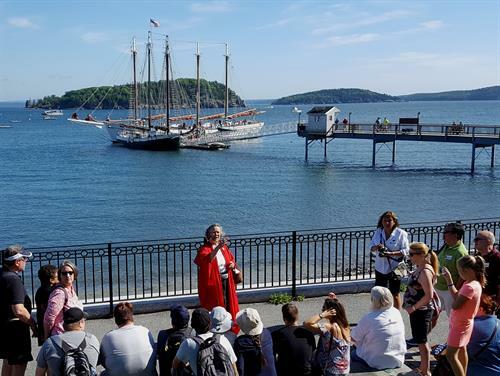 Join the unique Maritime History tour & walk in the footsteps of early Bar Harbor mariners. The waterfront of decades gone by will open up before you as you learn of the life & times on Frenchman Bay. 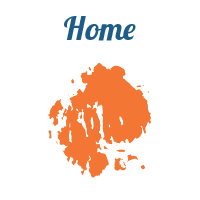 Schooners, lobstering, waterfront industries, lighthouses, pirates & more. The moderate walk, which begins in the center of town, is suitable for all ages & lasts 90 minutes. By reservation only; refunds if cancelled due to rain. $20 adults, $10 children under 12, free children under 5. Click to make your reservation now!